I really need feedback on my logo. 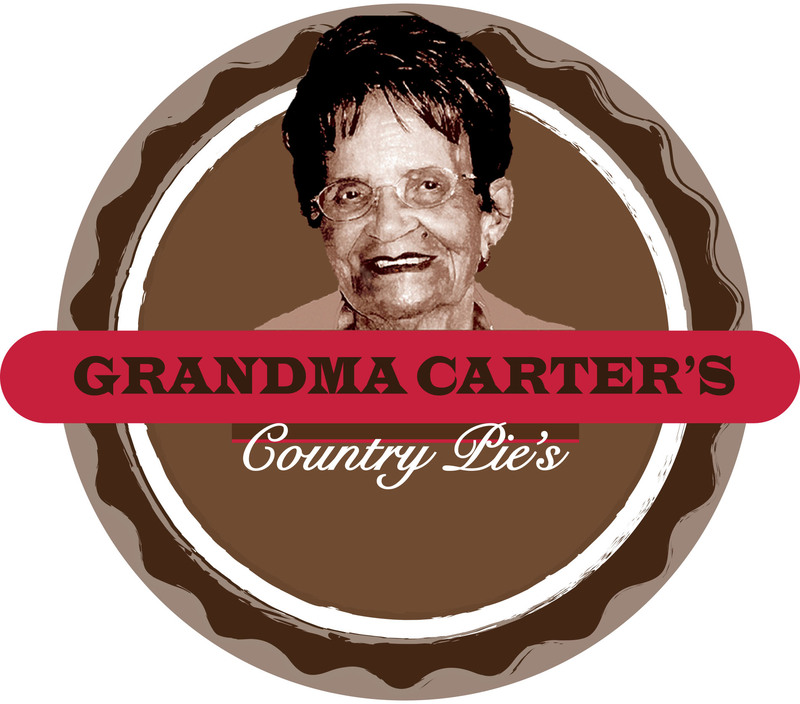 I am in the process of branding my Great- Grandmother's Pie's for my portfolio, but I do not want to proceed until I complete the logo. perhaps try without the photo, as it will date the look of the logo quickly and not work as effectively when used on smaller applications. A nice typography crest logo with a pie icon/silhouette (originally drawn of course) would work really nicely and your Grandmas photo could be used on additional design pieces such as flyers etc. How could I spice this logo up?